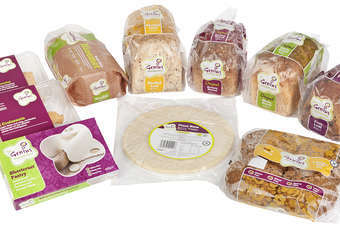 UK gluten-free food maker Genius Foods is partnering with Melbourne-based Gourmet Gluten Free Bakery (GGFB) to launch its products in Australia. 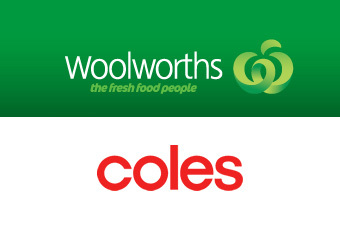 Genius will start supplying ten of its gluten-free products to Coles stores throughout Australia. A spokesperson for the company told just-food the Genius products will be shipped frozen from the UK and sold frozen in Coles stores. 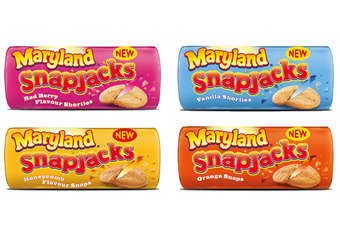 "All the products are manufactured in the UK to the same high standards," the spokesperson emphasised. 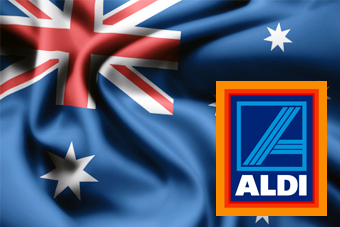 GGFB is an Australian manufacturer of gluten-free foods and manufactures products such as Bellyhoo Gluten Free Pies. The group reached out to Genius with a view to supporting the brand's entry into the market and the firm will act as Genius' local distribution partner, the spokesperson revealed. 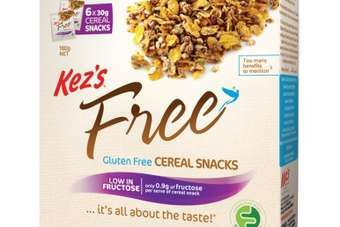 "After undertaking market research, it became apparent that Genius could expand the choice of gluten-free products for Australian consumers," the spokesperson said. Financial details of the transaction are not being disclosed, Genius added. 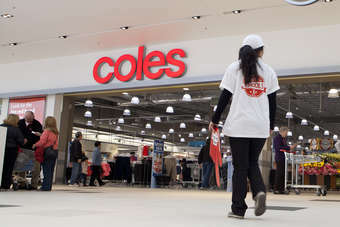 At present, the Australian market for gluten-free products is worth approximately US$90m, although sales are expected to increase by almost US$100m by the middle of the decade as the consumer base expands. Genius indicated it hopes to drive category growth in the sector and the spokesperson revealed the group will look to expand the range it offers in Australia. For just-food's analysis of the growth potential offered by international gluten-free markets, click here.